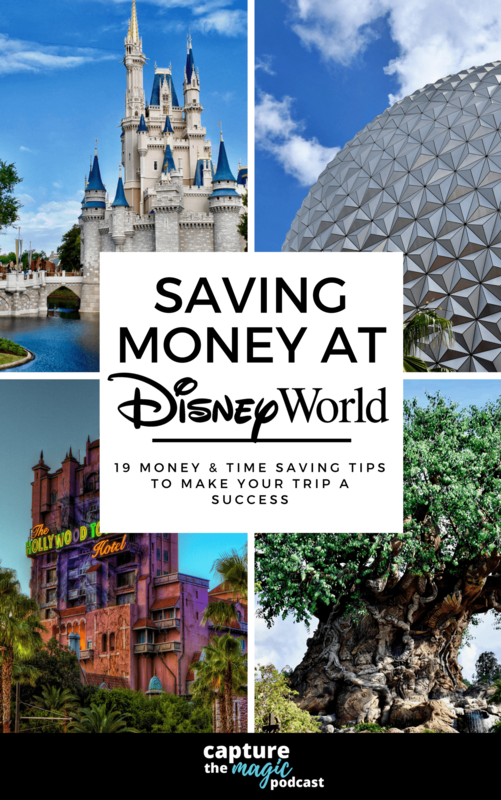 On this news episode, we are talking about bonuses for Disney employees and new discounts for Disney Springs hotel guests, plus a little list of why it’s awesome to vacation at Disney World solo. Jared is back from his quick Disney trip this past weekend, and tells you how it was, including his disappointing experience with the first 2018 After Hours event at Magic Kingdom. We are discussing the movies coming out from Disney in 2018, a pretty credible rumor about a popular meet n greet, and a couple of tips to keep in mind when making your dining reservations at Disney World, on this news and rumors episode. Jared and Jamie give a little review of their recent stay at Old Key West resort last month. On this news episode, we are discussing the new add on option for club level guests, how Disney is testing a way to open your hotel room with your phone, and Jared talks about his January Disney World quick trip coming up. We have a little bit of Disney World news, plus we look into what’s coming up in 2018 for Disney as well this show. We go over the top news stories over the last two weeks, plus we have a recap of our recent trip to Walt Disney World, on this news episode of Capture the Magic Podcast. On today’s episode, we are discussing our thoughts and feelings about Star Wars: The Last Jedi. This is the Capture the Magic podcast. On this special DIStory episode, we talk about the past, present, and future of EPCOT’s Candlelight Processional.